Now it's summertime, and 11-year-old Lydia is dancing at the bus stop, waiting for big sister Batty to get home from college. This is a very important dance and a very important wait because the two youngest sisters are about to arrive home to find out that the Penderwicks will all be returning to Arundel this summer, the place where it all began. And better still is the occasion: a good old-fashioned, homemade-by-Penderwicks wedding. Bursting with heart and brimming with charm, this is a joyful, hilarious ode to the family we love best. 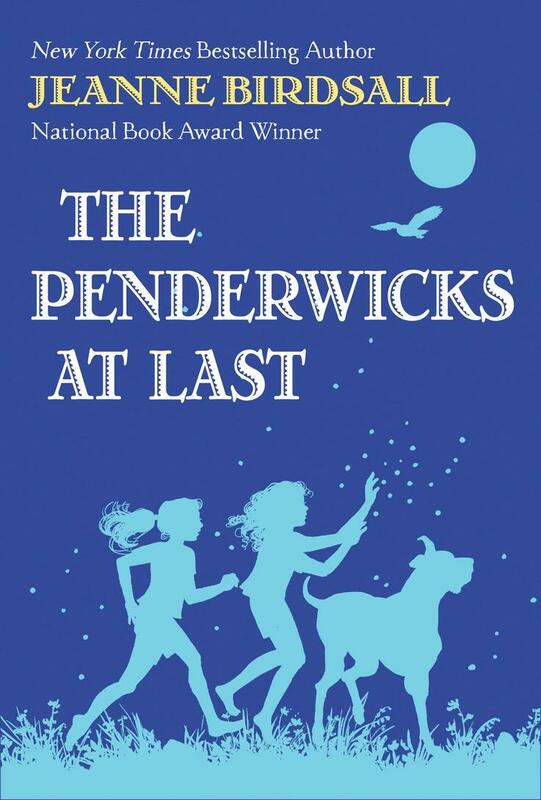 And oh my MOPS--Meeting of Penderwick Siblings--does Jeanne Birdsall's The Penderwicks at Last crescendo to one perfect Penderwick finale. Jeanne Birdsall is a New York Times bestselling author of books for children. 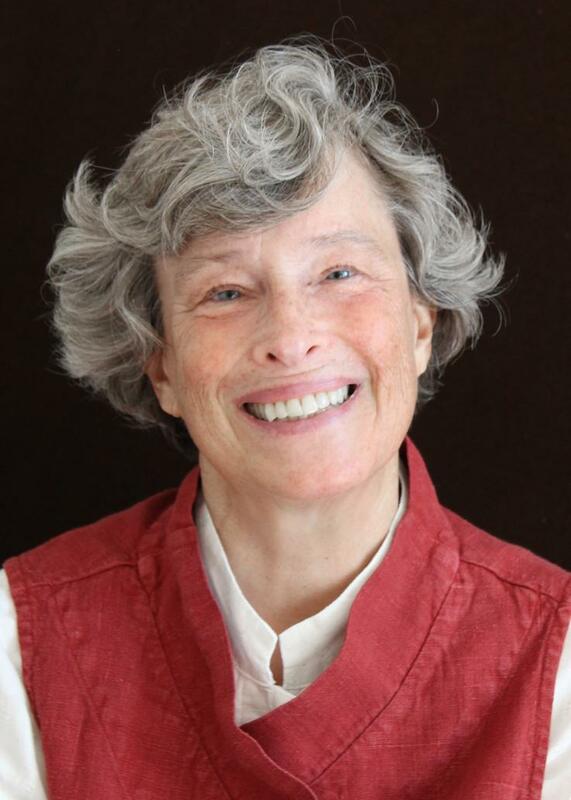 Her middle grade novels about the Penderwick family have collected many honors, including the National Book Award for Young People’s Literature, and have been translated into 30 languages. She also writes picture books for younger children.